Home Tutorials Link Building What Is Dofollow Backlinks ? What Is Dofollow Backlinks ? When you hear discussions about SEO or search engine optimization, you will invariably encounter some common terms used in the industry such as doindex, noindex, dofollow, nofollow, and meta robots, among others. All these terms are of equal weight in terms of importance in SEO. This article will focus on what is dofollow backlinks, and will also touch on the differences between dofollow and nofollow. This will particularly be useful to people who are new to SEO. To answer question of what is dofollow backlinks you should have undrestanding of difrence between backlinks. Basically, there are two main classifications of backlinks, depending on their capacity to pass on or transfer link juice from the originating website to the target website. These are the dofollow and nofollow backlinks. Neophyte webmasters and online marketers can sometimes be confused on how to distinguish the two types. It is therefore important that the main characteristics of the two are made clear to avoid committing costly SEO mistakes in the future. Dofollow backlinks are links that pass on a website’s SEO benefits to the site that is hyperlinked. These are the backlinks created by link builders for SEO purposes. Those created in high PR sources pass the link juices to the hyperlinked blog, considerably improving its standing in the search engine results pages. It is therefore important that when doing SEO, you focus your link building efforts on sources that will let you create dofollow links, as these will significantly improve your link profile, and ultimately, your page ranking. 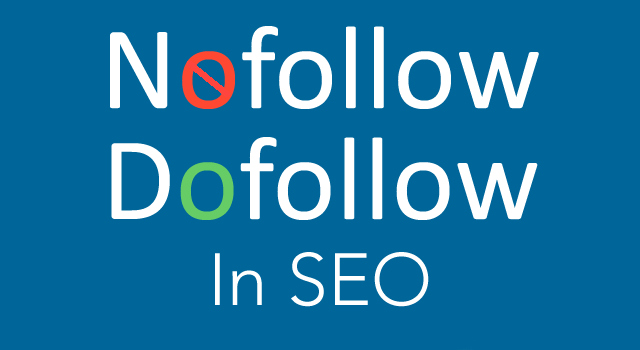 In contrast to what is dofollow backlinks, nofollow is an attribute value of the HTML code that is used to tell search engine bots not to “follow” the hyperlink so as not to affect the status of the target link in the index of the search engines. The intention is to limit the effectiveness of some types of spamming on search engines. This results to improved search result quality and keeping spamdexing at bay. The concept was introduced by Jason Shellen and Matt Cutts back in 2005. Links with nofollow attributes keep the search engine bots from following the links. This simply means that when the site owner links back to you with this attribute, no link juice is passed on. Only human readers can follow the link. Google has made it clear in the past that nofollow link attributes are not taken into serious consideration, and less weight is put on these links. Still it is a sound practice to include the nofollow attribute for links where you do not want or intend to pass link juice to. Dofollow links, meanwhile, allow search engines to follow and reach the intended website, passing the SEO juice and providing a backlink. With a dofollow attribute, both humans and search engines can follow the link. A good way to allow someone to enjoy the benefits of dofollow backlinks is by using keywords in the anchor text. This means using the target keyword as the anchor text when linking to another page or site. All hyperlinks carry the dofollow attribute by default. Simply put, you don’t have to do anything else just to turn a link into a dofollow link. Google has recently announced that nofollow links will still be considered as outgoing links for purposes of page rank distribution from an originating page. Again, this will depend on where the particular nofollow link is placed. It has least impact when placed at the page’s bottom, while it has some impact when placed at the page’s top part. I hope you got you answer to the popular question of what is dofollow backlinks !. 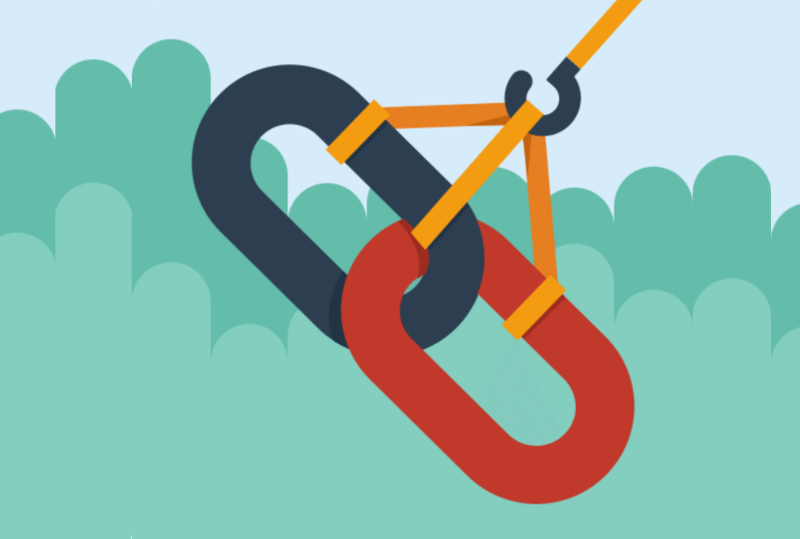 Next articleBacklinks Generator : Helpful or Harmful?